President Obama’s new National Space Policy sets goals and guidelines for American space activities and promotes a robust and competitive U.S. commercial space sector, U.S. Commerce Secretary Gary Locke said today. The policy also puts increased emphasis on space-based environmental observations and international cooperation, both critical functions of the Commerce Department’s National Oceanic and Atmospheric Administration (NOAA). 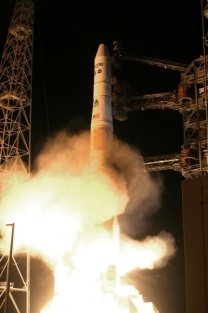 Find additional information about the National Space Policy at www.space.commerce.gov.